Come see why "It's better at Pedder!" Thank you for choosing The Pedder Auto Group! We know you have many choices while shopping for a vehicle or automotive services. We hope to live up to your expectations. Looking for a car, truck, or SUV? Come out and see us because we've got it all! We specialize in new and top quality pre-owned vehicles. There is nothing I love more than to see someone drive off in their new car, smiling because they got a great deal on exactly what they wanted. So if you see me on your next visit, come shake my hand and introduce yourself! 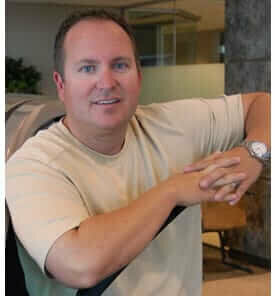 The owner of The Pedder Auto Group, David Pedder has been a leader in sales, service, and customer satisfaction. David has achieved numerous local and regional awards as acting general manager and co-owner of other automotive dealerships within the Southern California region, including Rogers & Rogers Toyota and Rogers & Rogers Nissan. His philosophy of "Be honest and treat people fairly" has guided The Pedder Auto Group to a top 10 percentile ranking in Riverside County out of over 200 independent and franchise auto dealers.